Former FIFA official Chuck Blazer has died at the age of 72, his lawyers have announced. Chuck Blazer, who was banned from all soccer activities for life in 2015, had been suffering from cancer. In 2013, he pleaded guilty to bribery, money laundering and tax evasion but agreed to help investigators expose corruption in FIFA. A larger-than-life character, he was ex-chief of CONCACAF, North and Central American soccer’s governing body. Chuck Blazer’s information led to charges against 14 other current or former FIFA officials, and contributed to the downfall of FIFA President Sepp Blatter. 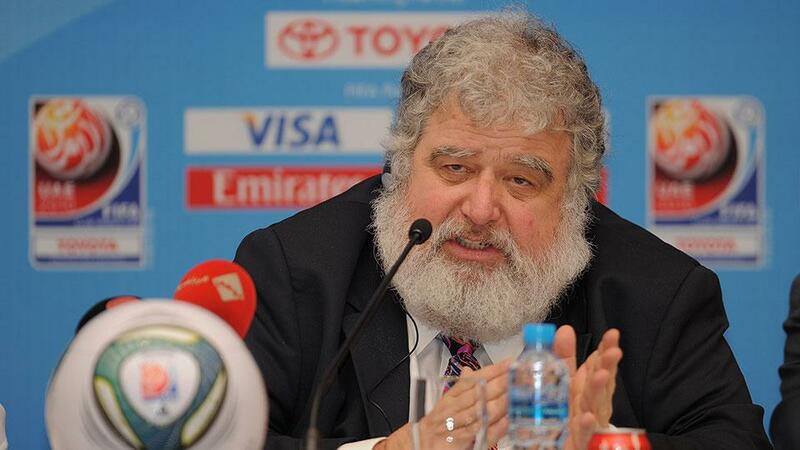 His lawyers said in a statement: “We are truly saddened by the passing of our client and friend, Chuck Blazer. Chuck Blazer served on FIFA’s executive committee from 1997 to 2013, during which time he pocketed millions to fund a globe-trotting VIP lifestyle. A 2013 report by CONCACAF’s integrity committee said he had received more than $20.6 million in commissions, fees and rental payments from the organization between 1996 and 2011. Chuck Blazer’s personal excesses included two apartments in New York’s Trump Tower, one of which was exclusively for his cats.